I put together this list of gardening techniques to help new gardeners here at DIY Natural navigate through all the different approaches to growing gardens. Last night I held a workshop to help first timer gardeners plan out their new gardens. 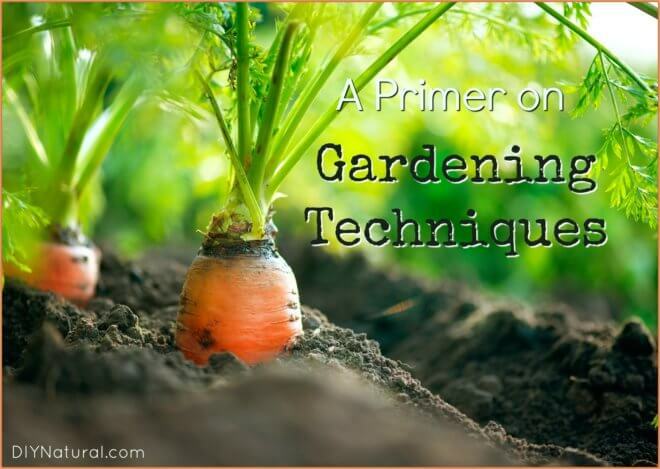 While I went over some of my best recommendations, including durable plant markers and how to keep a useful plant journal, the conversation necessarily drifted to all the different techniques to do the actual gardening. I’ve been gardening since I have memory of being outdoors in the summer. My family always grew a large garden. It seems like it was so much simpler when I was a kid – there weren’t so many gardening techniques. The basis of our gardening involved replacing whatever nutrients our vegetables took from the soil with compost. That was pretty much it. That and old-timer knowledge you found in the Farmer’s Almanac about the best times to plant peas and potatoes… and when it might rain. I figured it would be helpful to write down the names and descriptions of the gardening techniques I know so new gardeners might be able to sort through what’s what. In plain terms, organic gardening means growing without synthetic fertilizers or pesticides. In larger terms, it is a focus on the larger ecosystem. This type of gardening looks for solutions that improve the health of the soil, the plant, and the animals that surround the garden. Usually this involves a lot of compost and cover crops. This is similar to organic gardening in that it doesn’t use any synthetic fertilizers or pesticides, but this is soulful gardening. Beyond a concern for the larger ecosystem, biodynamics look to work in concert with the rhythm of nature both on earth and in the stars. This is a gathering together of many ancient techniques from many cultures. 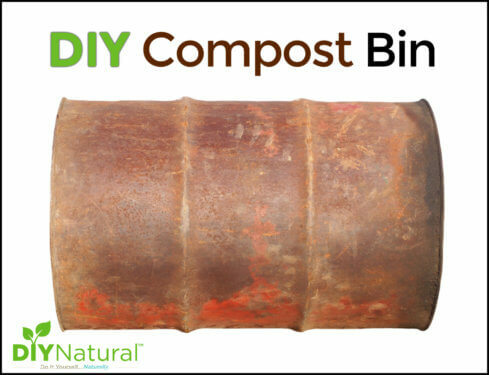 A fundamental concern is the health of the soil using biodynamic composting (often energized, acting like a sort of herbal tea for the garden). 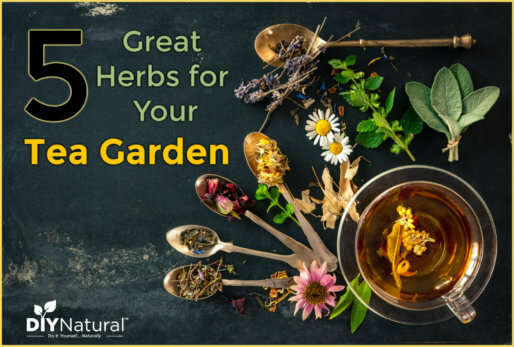 Companion planting involves the use of plant relationships that encourage prolific growth, and repel or attract insects. In our garden, we plant basil, parsley, and borage among our tomatoes for increased vigor, decreased disease, and more prolific blooming. Succession planting involves planting your garden in waves to ensure that there is a crop of a particular vegetable coming on continually through the spring, summer, and fall. Often done with perennial and native plants, the goal of permaculture is the creation of a self-sustainable system. This type of gardening avoids tilling and synthetic fertilizers and pesticides because the goal is to create a community of plants, soil, people, insects, etc. that work together to keep the garden going without continual disruption. Hydroponics is soil-less gardening that involves “rooting” the plants in a continuously circulating liquid fertilizer. Some gardeners make use of chemical fertilizers, pesticides, and herbicides in varying degrees. The amount just depends on the particular desire of the individual. Square foot gardening is small space gardening that takes marks off the garden in square foot increments. This type of gardening attempts to grow plants closer to maximize space and minimize the need for weeding. It also makes use of succession planting. This is a type of small space (think apartment) gardening that makes use of both soil based and hydroponics techniques. Even more space is saved when this is combined with vertical gardening. Aquaponics is gardening in a liquid medium where fish live. 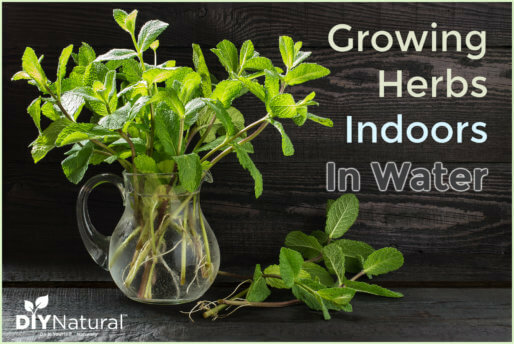 This type of gardening makes use of some of the ideas of hydroponics, using living fertilizers that can also be farmed. Very efficient! This technique involves gardening in the tops of straw bales instead of tilling the dirt. Lasagna gardening involves layering compostable materials, finishing with a layer of dirt on top. Often used for gardening where weeds have gone out of control, the idea is to smother the weeds and create a good, rich soil for the future. This garden is laid out as a circular raised bed with a path into the circle on one side and a compost pile in the center. The compost pile is usually held in a circle of wire mesh and runs the entire depth of the bed. The compost pile is watered, distributing moisture and nutrients throughout the surrounding bed. How does your garden grow? Share with us!